What is the Applied Science Advancement Program? 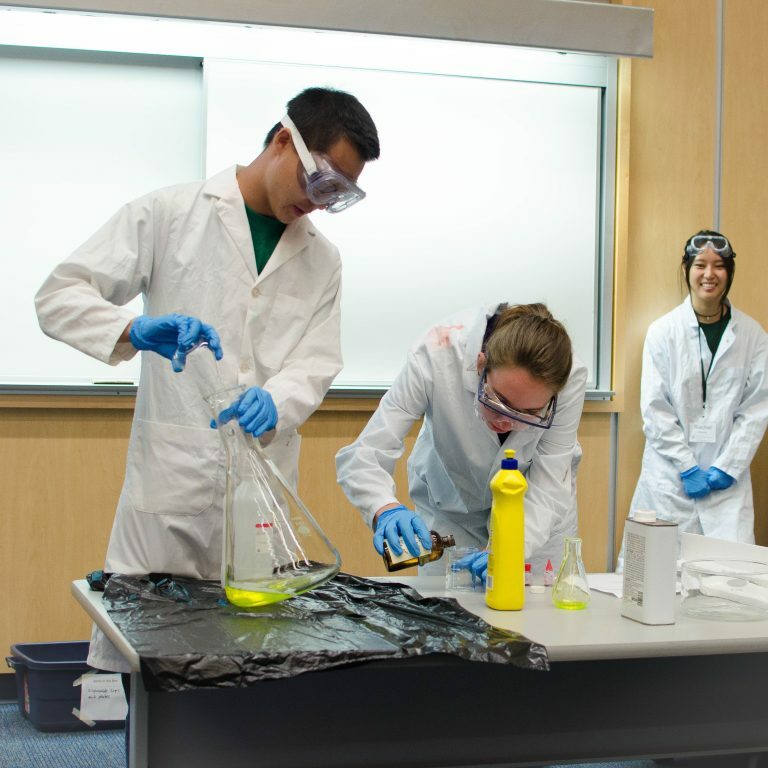 The Applied Science Advancement Program (ASAP) is Geering Up’s re-vamped high school program! 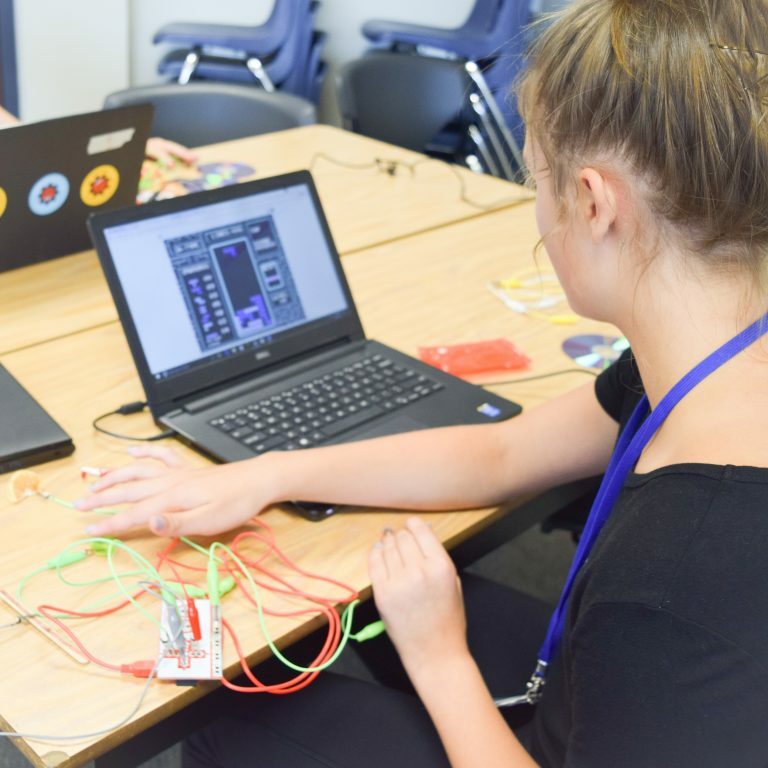 Join future leaders and change-makers from across Canada and around the world as you explore cutting-edge technologies and concepts in today’s Science, Technology, Engineering, and Math (STEM) fields. Class discussions, lectures and hands-on activities will be guided by university students. 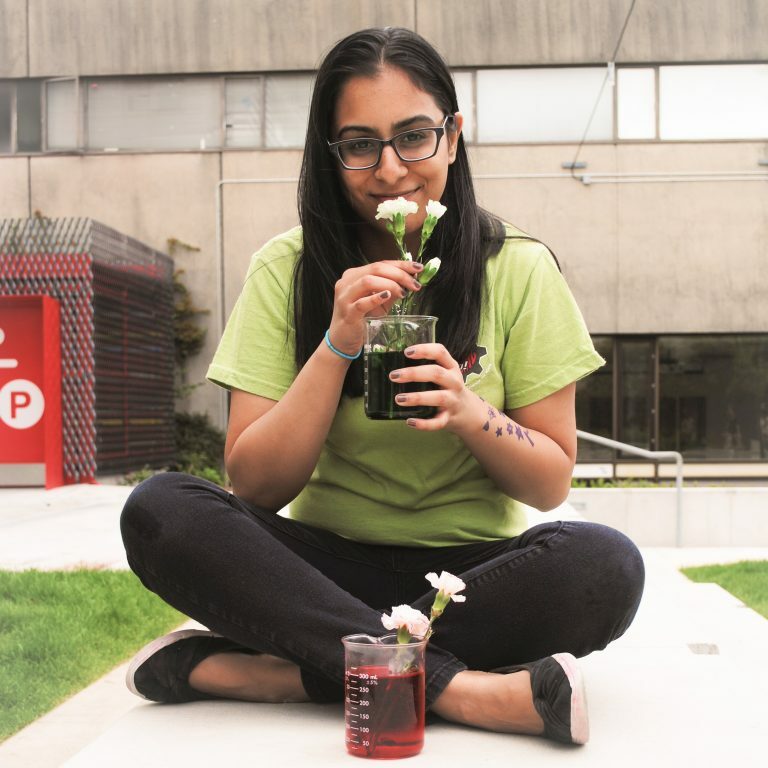 Our goal is to empower High School students to solve tomorrow’s problems and give them an opportunity to connect with like-minded peers. At the Faculty of Applied Science at UBC, practical knowledge is not enough to manifest change in our society today. In our ASAP program, participants will have the opportunity to apply their current and learned knowledge from this program to innovatively solve issues society is facing today and further the limits of our capabilities. 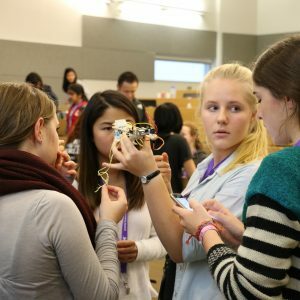 Through several hands-on activities and a week-long project facilitated by industry members, professors, and students, participants will work in teams to apply STEM principles, business ideas and entrepreneurial skills to create a product or service that responds to a real-world problem. This project will help participants build up their resumes, as well as their leadership, collaborative and entrepreneurial skills; life-skills that are crucial for succeeding in university and beyond. Our team of instructors is made of university students from the faculties of Engineering and Science who are passionate about their field of study and have extensive experience working with youth. We also work closely with professors and graduate students to teach lessons and facilitate laboratory experiences for ASAP participants. There are four different streams students can choose from. This emerging stream allows participants to apply engineering and technology design to medicine and biological systems for healthcare purposes and to help progress the biomedical engineering industry. 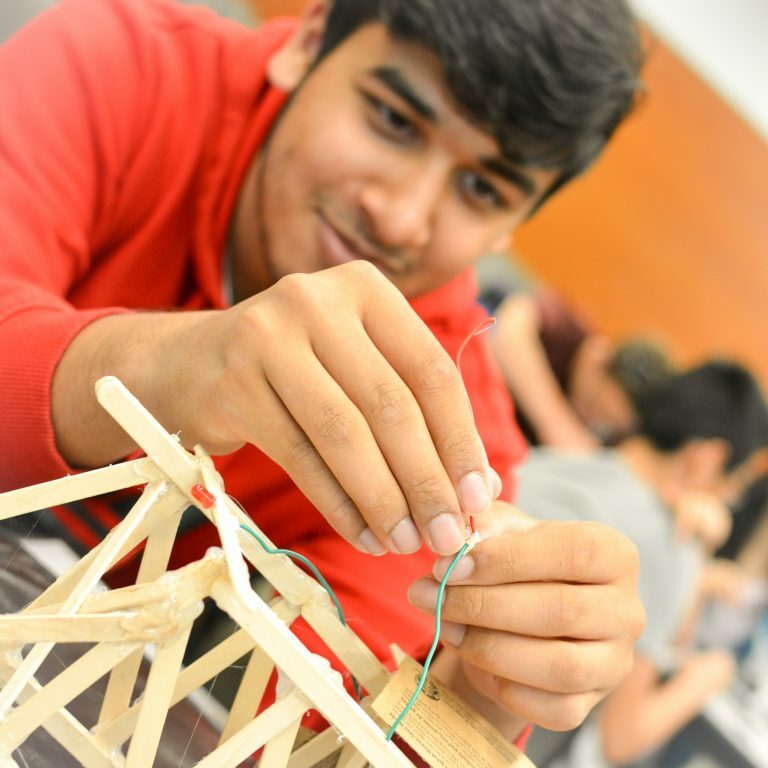 This multidisciplinary stream allows participants to explore various fields of engineering such as Mechanical, Electrical, Chemical, Biological, and more to solve real-world problems society is facing today. This stream allows participants to engage in software development using various industry adopted programming strategies to develop and prototype software applications that could one day improve the lives of communities around the world. This new and improved stream focuses on designing engineering systems that support sustainable development and maintain or improve the quality of life for the future. ASAP Registration is now open!!! Program fill is updated periodically, for live availability information please refer to the Active registration site. If you have any questions, please email highschool@geeringup.ca for more information. What is ASAP Overnight? Where do I eat and stay? You can reach us at highschool@geeringup.ca if you have any questions.